If you're an avid fan of this group then perhaps a little time to read Kwento Ni Toto will give you an insight of what's with their latest release. 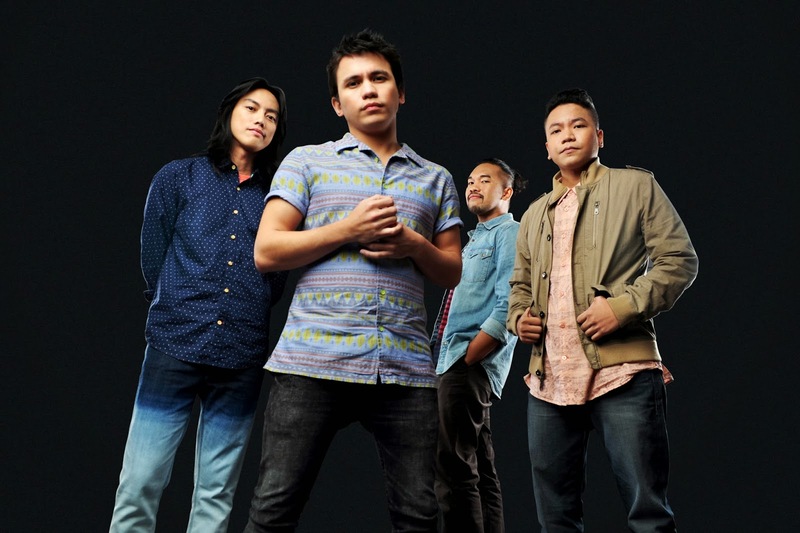 Yes this group, the diamond-recording band Sponge Cola releases their newest album entitled "Ultrablessed" which reflects the band’s fun journey as musicians. Composed of 10 new songs, the album gives people a glimpse of the more than a decade of friendship between the members of the band. Ultrablessed is launched last January 31, at the Eastwood Central Plaza. A bonus DVD of their last concert Maximum Capacity is also included in the album . The group is composed of Yael on vocals, Armo on lead guitar, Gosh on bass and TedMark on drums, Sponge Cola considers this album as a celebration of years of blessings. “We have been chillin’, doing the things we love to do all these years,” says Yael. “So, looking back, we are not just really blessed, but we are Ultrablessed.” . According to Yael, the album contains 10 new fun songs, but quickly clarified that, “basically, all the tracks in the album are ‘fun’ songs, but not necessarily happy. Some songs are sad, but they are fun.” . Yael further explains that the album has that fun vibe, which is a product of the band members’ current state of mind. .
“When you are happy, of course, you come up with ‘fun’ songs,” he adds. “This album has that vibe in it, so I hope we can share this to everyone.” . The album’s first single Anting-Anting, which also features Gloc-9 and Denise Barbacena, talks about empowerment among victims of bullying. Its music video is set to premiere on MYX in a few days. .
Ultrablessed also features the band’s collaboration with Yeng Constantino. Aptly called +63, the area code of the phillipines, the song talks about long distance love, a familiar theme in everyday Filipino life. .
"Communication softens the blow of distance,” explains Yael. “Nothing beats the real thing, but distance forces us to make do with what little interaction we can have.” . For Yael, Ultrablessed is also special because, like the band’s earlier hits, his brother Yannyi Yuzon worked on the project as producer. . 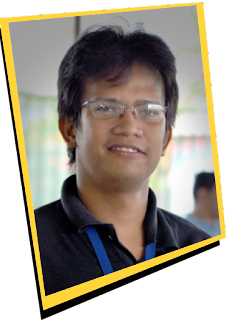 He adds, “Yanny, alongside Eric Perlas of tower of doom. It's a very similar setup to what we had with the first album with Jorel Corpus formerly of kjwan co-producing the band's first album Palabas.” . Coincidentally, the band went on a quick workation in the United States with first album co-producer Jorel Corpus, now a Berkeley School of Music Graduate, to film a road tripping musical show called “This is How We Travel,” which will air on the band's youtube channel youtube.com/spongecolamusic on February 15. .
"We've been touring nonstop,” states Yael. “So we wanted to unwind, but we had a camera with us so we filmed our quirky west coast roadtrip along with some performances as well." . Ultrablessed CD Track List . Maximum Capacity Concert DVD Track List: . 15. Kay Tagal Kitang Hinintay .